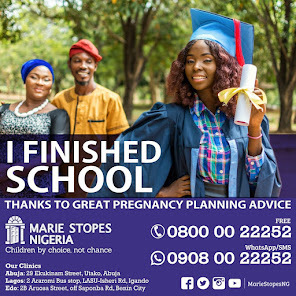 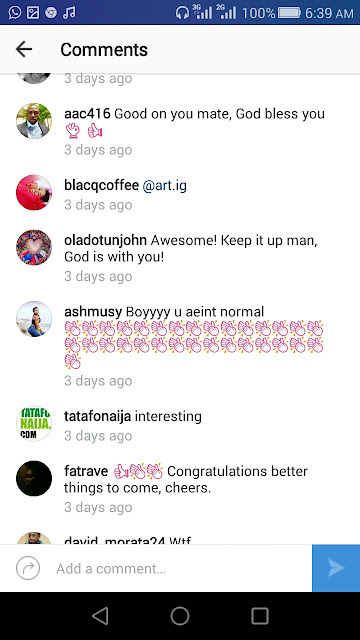 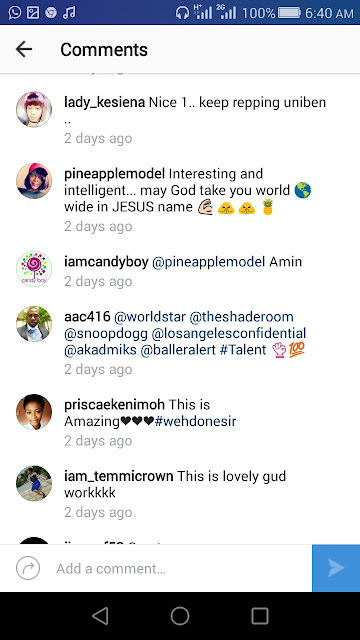 University of Benin (UNIBEN) by name Josh Egesi has got everyone talking about the above photo he posted on Instagram. 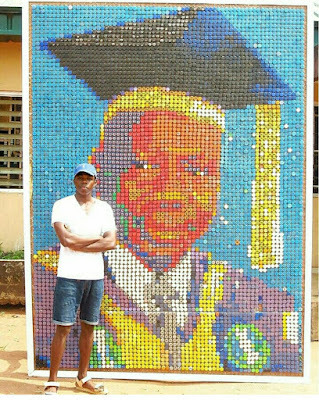 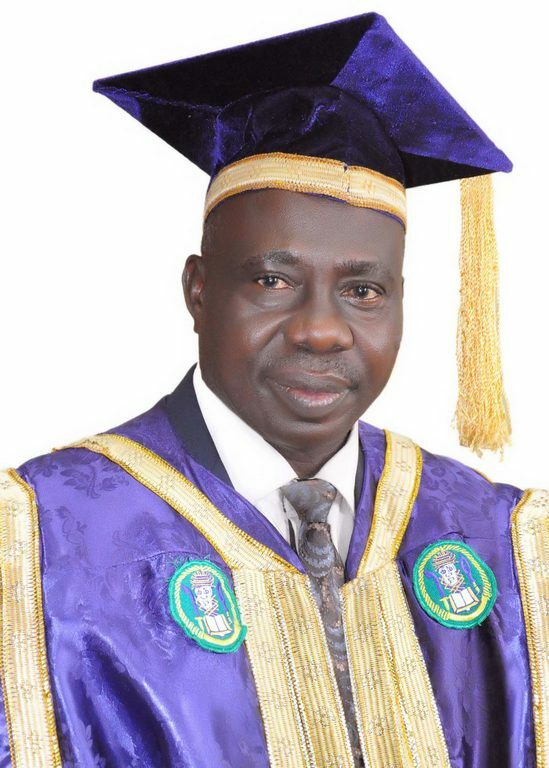 According to his caption "6000+ bottle Covers, 11ft by 7ft, VC of UNIBEN, BIGGEST BOTTLE CAP POTRAIT IN AFRICA" . 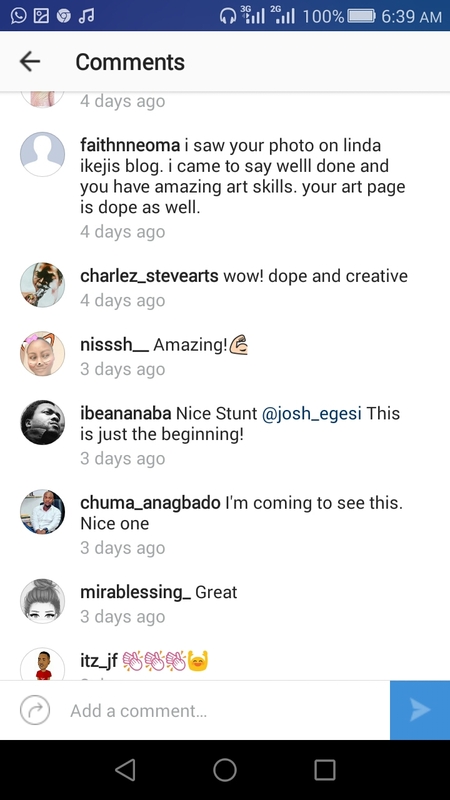 Other Blogs as well as people all over the world has applauded this great master piece. See screenshot below. 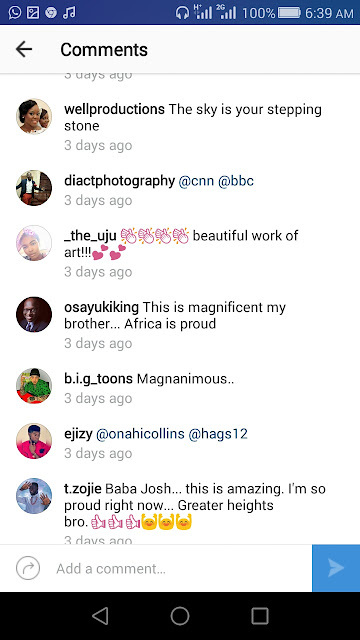 damn that's raw genius....shine on josh!!!! !